When space is tight and you need your air conditioning and heating to be combined into a single foot print instead of a normal split system design, Bickley's Air Conditioning & Heating is here to help. 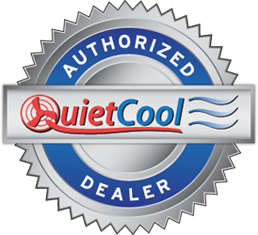 We are a Redding air conditioning contractor specialized in efficient and reliable solutions for our California customers. 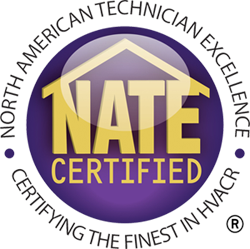 Below are a few of the packaged heat pump systems we recommend. If you need assistance and want the best in Redding HVAC, call Bickley's Air Conditioning & Heating today at 530-527-7188. 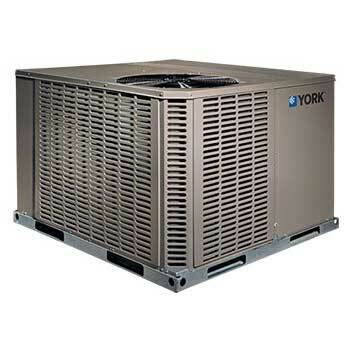 Wide range of cooling efficiencies from 14.5 to 16 SEER for more comfort at lower energy cost. Cooling efficiency of 14 SEER brings more comfort for less cost.